Buying property in Costa Rica comes with a number of big decisions. Once you’ve adventured through the beaches, mountains, and rainforests and have finally found your perfect city, you’ll still need to decide what sort of property you’ll be looking for. While many people may prefer to buy a plot of land and build their perfect dream house, the large majority of the population narrows down their options to a standalone home and a condominium. A standalone home, often referred to as a single-family home, and a condominium have many very obvious differences. 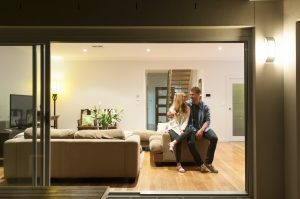 A standalone home appeals to families and those looking for privacy, while a condominium often appeals to those seeking communal living or a safe investment for a vacation home and rental property. 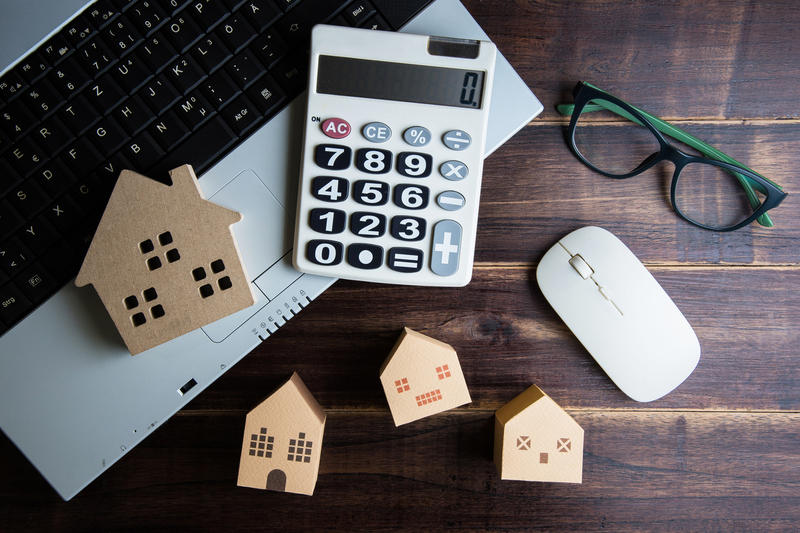 Your priorities for your new purchase will play into your final decision, but you need to be aware of any legal differences between the two purchases as well. 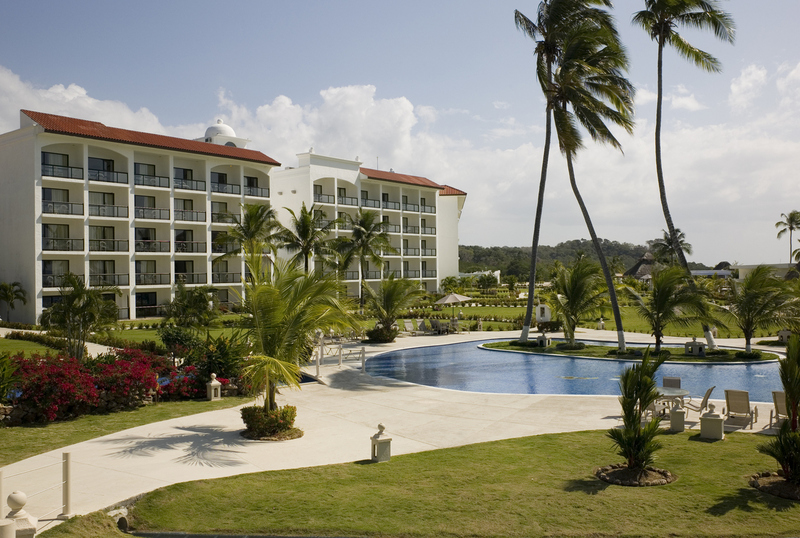 Analyze the legal differences between buying a condominium and a standalone home in Costa Rica. The more you research before you start the home-buying process, the more successful your house hunt will be. Before you can understand the legal differences during the buying process, we’ll need to define the two options. A standalone home is your typical family house with its own four walls and a ceiling. No walls are shared between homes and each property comes with at least a modest front or back yard. You not only own the home, but you own the land below it and the air above it. This is the most typical living situation in the majority of developed countries as a private house comes with the freedom to repair and renovate as needed. In Costa Rica, the majority of family home neighborhoods will not have a Neighborhood Association, so you won’t need to ask anyone’s permission to paint your house a bright and tropical color, change your mailbox, or put any sign or decoration in your yard. This freedom may be somewhat limited if you move into a gated community with a Neighborhood Association, so make sure you understand what you’re signing up for. In these communities, there may be a restricted number of colors you are allowed to use on the external walls of your house as well as rules regulating noise levels, outside yard decor, and home renovations. A condominium is a general term used for an owned property that shares the building with other private properties. In some cases, this may be an apartment building of over 100 private living areas, some of which are sold as condos. In other cases, your condo may resemble more of a townhouse, only sharing the building with 1 to 3 other private residences. Regardless of whether the space is being marketed as an apartment, condo, or townhouse, if it shares walls and land with other private residences, it will fall under the condo restrictions during the buying process. Condos can be just as variable as houses when considering all your options. You may imagine a large, luxurious condo space with communal gyms, party rooms, and golf courses, but many condo buildings are actually quite humble and offer real estate opportunities for much less than what you would find in the standalone home industry. While the majority of condos are mid-rises or high-rises with no outside space, a condo marketed as a townhouse may look like a large standalone home, including a small, shared backyard. You’ll have to choose between size of the establishment, added amenities, and preferred environment. The one thing that all condo styles have in common is the presence of a Homeowner’s Association (HOA). The owner of a condo, regardless of the size or style, will pay a monthly or quarterly fee for insurance, landscaping, trash removal, general maintenance, and a variety of other things to the building’s HOA. Living communally, each private residence will need to follow the HOA rules to ensure a peaceful life for all the residents. These rules may include a pet restriction, rental or sublease restriction, and many others that can significantly affect your lifestyle. When signing the contract to buy a condo, you’ll need to make sure that you agree with the HOA guidelines. Many people prefer condos because as the owner, you’ll need to do much less maintenance. The care of the building will all be done for you, all you need to do is keep on top of your monthly payments. Your home will be cared for while you’re away and it may more easily be used as a rental property. For those of you who want 100% creative control on your homes, however, this may not be the best option. You’ll need permission for everything, from paint color to landscaping, outside decor, and any remodeling. Remember a Homeowner’s Association can be either very good or very bad, depending on who is running it. What is the legal difference during the buying process? When you buy a house, regardless of whether you have a Neighborhood Association or not, you own 100% of the house and yard. A condo, however, can be trickier. You will own 100% of your inside condo space and a percentage of all the common areas, including any gyms and outside spaces. The fees will be distributed according to the HOA rules. This may be a minimal maintenance fee, but if you are looking at an area in high demand with extra luxurious amenities, this may be a very hefty monthly charge. The biggest difference you’ll see in the buying process in Costa Rica is financing. Home financing is a rather new area in Costa Rica, and the bank benefits offered to standalone home buyers are often not extended to those buying condominiums. You’ll need to talk to the HOA of your condominium to make sure the building has been approved by banks for mortgages or loans. There’s a very good chance that your building is not yet approved, so you may need to get creative for financing. If you’re coming from out of the country, talk to your personal bank in your home country to see if they can extend homeowning loans. When signing for your condo, you’ll want to understand every term mentioned in your contract. You’ll need to know what you can change inside of your new property and what can’t be altered. A big difference with condo life opposed to single-family home life is remodeling and maintenance. Instead of creating your own schedule of priorities, there will be strict rules about when different procedures can be done. You may be required to give maintenance to any problems within your own home immediately, and may be limited on what remodeling can be done. Remember, the HOA of your new building may be good or bad, depending on how it’s being run. When seriously considering a condo, put in the money for a full home inspection and set aside time to meet with the HOA for a chat. You will be glad to have put in the extra effort. In the end, both condos and standalone homes have their list of pros and cons. Each offers a lifestyle that is more suited to some type of people, and less suited to others. You will need to analyze your priorities when making this decision. If you do decide to go with a condo, however, you’ll need to put more time into your research. Understand the contract totally. Talk to the Homeowner’s Association. Talk to current residents about any difficulties they’ve had. If you find a great condo with a well-run HOA, you’ll new home will be everything you’ve dreamed of, thanks to that little bit of extra work. After all that hard work, you can now sit back and enjoy life in sunny Costa Rica.